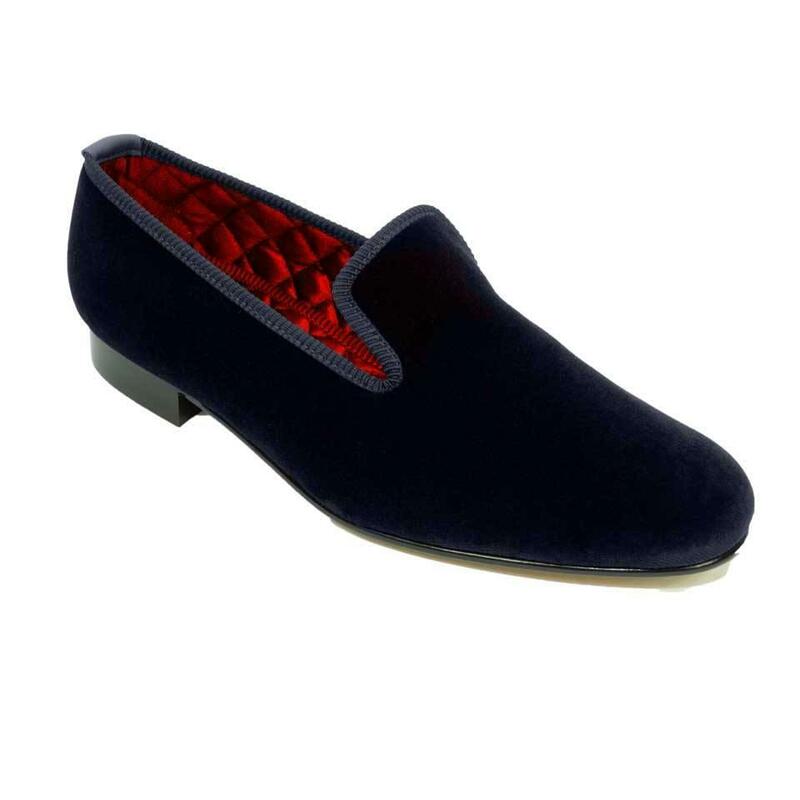 Developed in early 1800’s as an attractive and practical indoor shoe, worn to protect expensive rugs and wooden floors that adorned the palaces and grand homes of England. 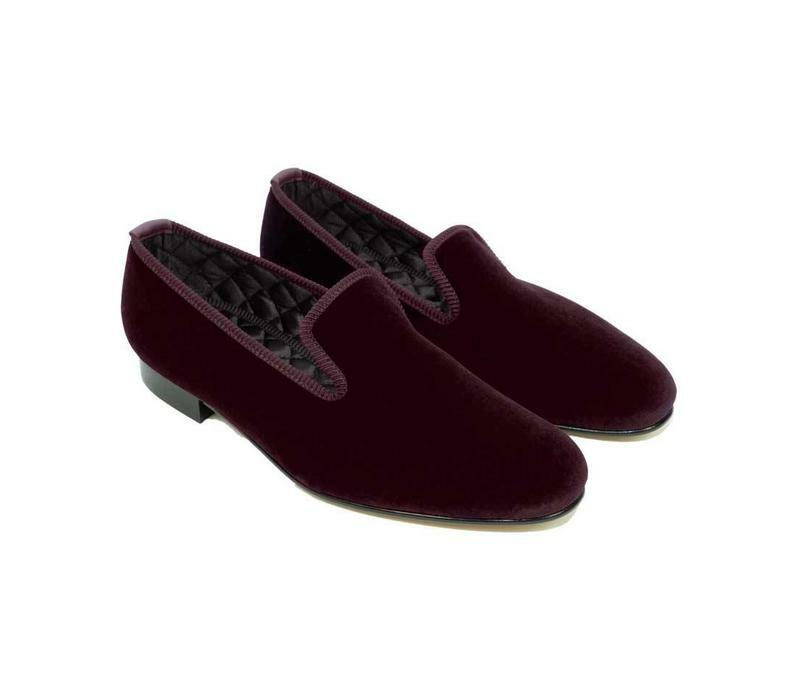 The development of the Albert Slipper coincided with the fashion of wearing a smoking jacket. 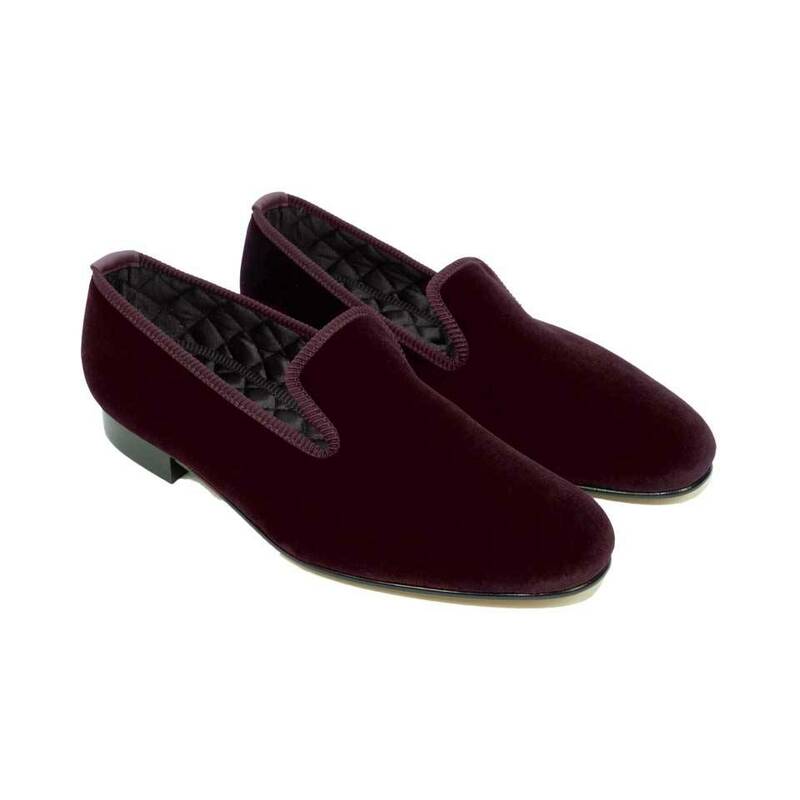 Albert Slippers are generally made of velvet or silk, the upper is usually a whole cut and are fully quilt lined, featuring decorative (sometimes tongue in cheek) embroidery on the toe. 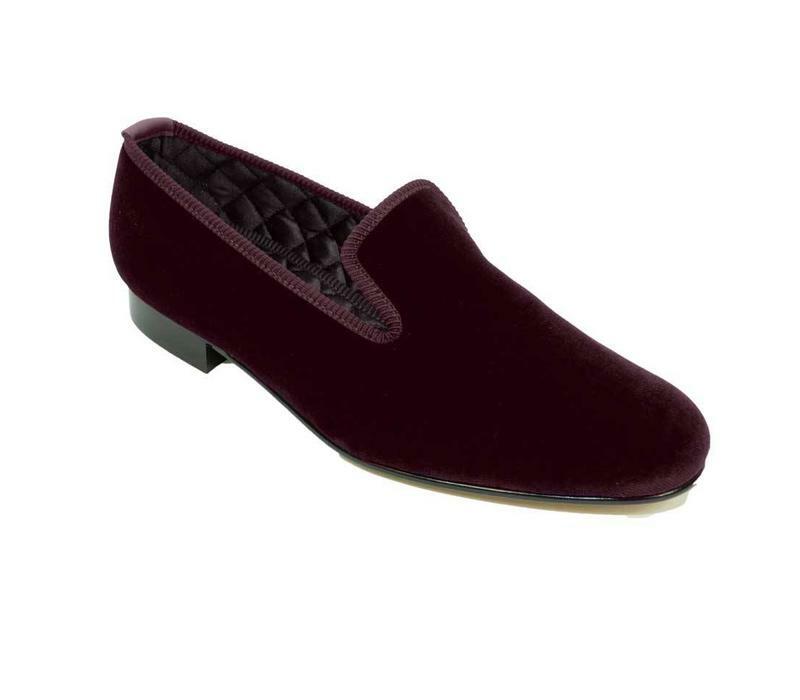 These traditional velvet slippers are made from the finest Yorkshire-milled velvet and feature a luxurious satin quilt lining and leather soles. Hand made for us by Bowhill and Elliott of Norfolk.